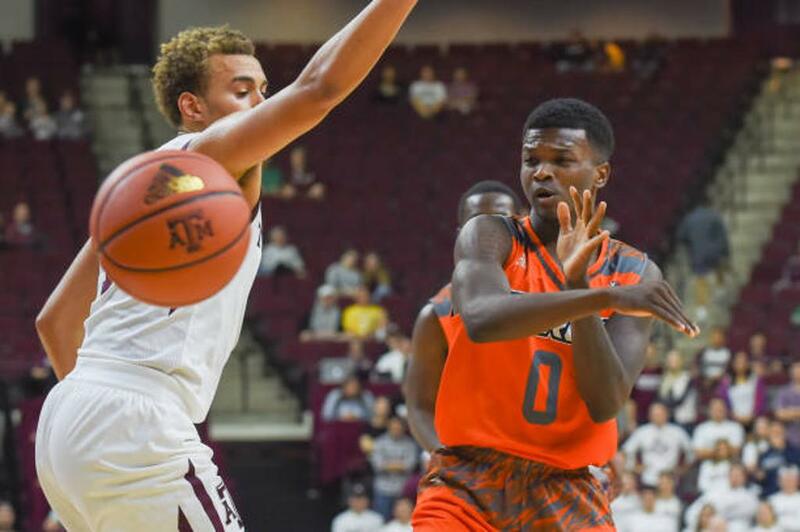 Sophomore Greg Bowie II (San Antonio, TX) had 10 points in the win for the Vaqueros. 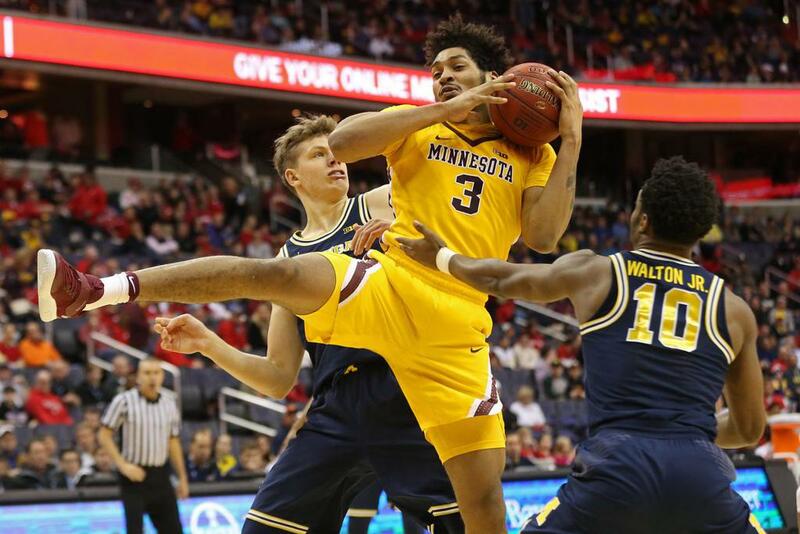 Senior Jordan Murphy (San Antonio, TX) had 16 points/11 rebounds in the loss for the Gophers. 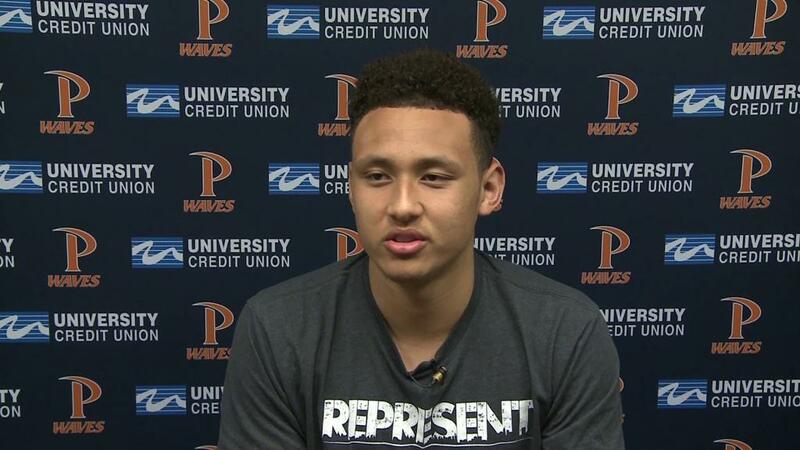 Sophomore Colbey Ross (Aurora, CO) had 18 points/11 assists in the win for the Waves.